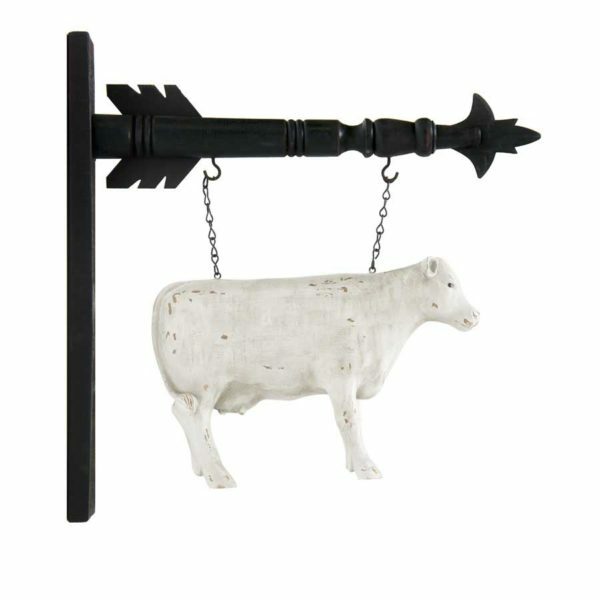 This charming cow adds a farmhouse element to any décor. Select one of the Arrows to display this item. Arrow holders sold separately.